Send money overseas using our online platform or via our team of dedicated currency specialists. Thousands of customers have saved significant sums of money using us over traditional banks. Whether you’re buying a property abroad, paying tuition fees or require international payments services for any other reason, we make it stress-free for businesses and personal individuals to send money globally, quickly and securely. We believe in transparency which is why we’ll never surprise you with hidden fees or charges. Same-day payments to selected countries and between one and two days for most others. Over $10bn transacted for thousands of business and personal clients since 2005. Competitive exchange rates with no hidden fees. That means no unpleasant surprises. Protect your profits with a uniquely-crafted strategy aligned to your business’s requirements. Book a spot, make a forward contract, set a stop loss or leverage a hedging strategy. Focus on growing your business with our end-to-end international payment solutions. We make international payments, easy, secure and cost-effective. Whether you’re sending money to friends and family abroad, buying a property, or emigrating to the sun, we offer highly-competitive exchange rates and low to no RationalFX fees for regular payments and large transfers. Our Rational Thinking series provides key insights into the latest economic on-goings and provides detail on how these events affect currency markets globally. 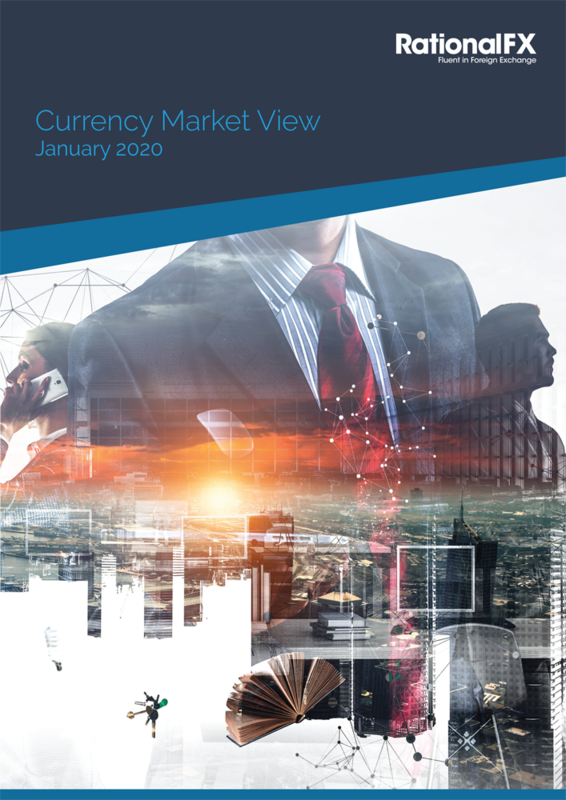 Download our monthly Currency Market View for an accurate view of key trends and the diverse events that shape global currency markets.